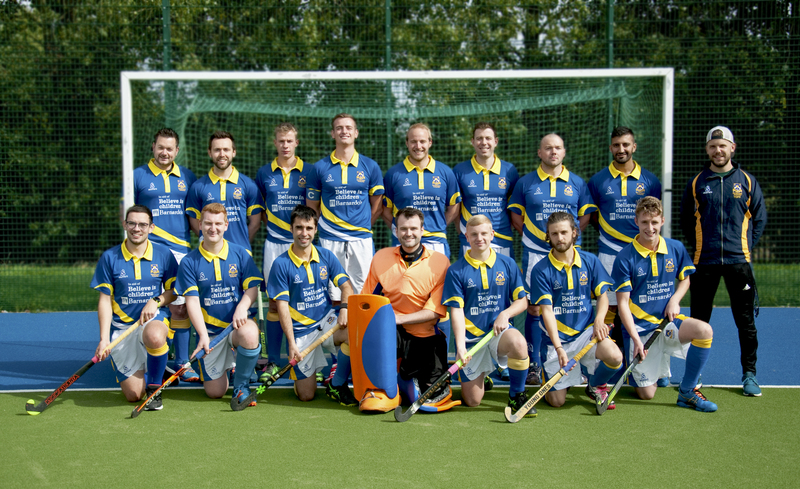 Hales title winning hopes took a blow this week when a handful of missed second half chances cost them in an away defeat to a strong Olton & West Warwick 2's. Before the game started the omens were not good when a serious neck and head injury in the Ladies national league game beforehand led to the fixture being delayed by 2 hours whilst the player received treatment. Once underway, the fixture was very much a game of two halves with Hales being very clearly guilty of not starting well following the delay which Olton were only to happy to take advantage of, putting two early goals past a somewhat stunned Hales side who were guilty of sluggish marking and losing possession easily in the middle of the park. After twenty minutes, Hales woke up slightly with forward Conor Reid turning in a rebounded effort to give Hales a much needed boost. However, no sooner than a minute after the restart Olton regained their two goal cushion when a ball was fired across circle and an Olton striker beat Hales defense to the ball and deflected past Steven Charlton in goal. After a stern half time team talk, Hales found themselves a new side in the second half finally finding there rhythm and putting Olton under more and more pressure causing them to sink deeper into their own half to defend their lead. Unfortunately Hales could not find the goal and chance after chance went begging for the away side with multiple strikers being guilty of not getting on the end of across D balls for easy deflections. The pressure eventually told as 10 minutes from the end the ever reliable Tom Durnford stepped up to convert a drag flick to ensure a nervy final 10 minutes for the home side. Despite pulling the goalkeeper Hales could not find the equalizer and were repelled by a stubborn Olton defense. A bad day for Hales who were left to travel home thinking they might come to regret a poor start to the game and a number of missed chances later in season.